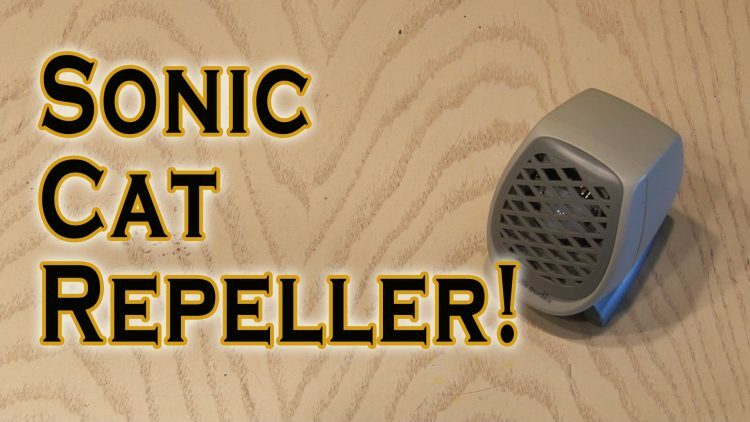 Make a motion activated device that repels cats or alerts you to unwanted strangers! Thanks to John Park of MAKE for the Arduino code. ← 6 Clever Uses For Solo Cups!